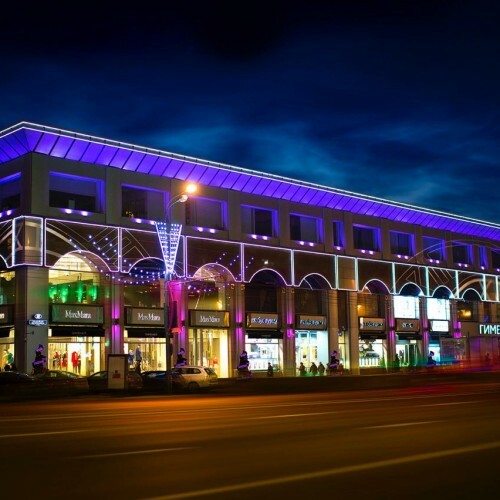 Himeney is a prime shopping center within large-scale multipurpose facility (commercial and office). 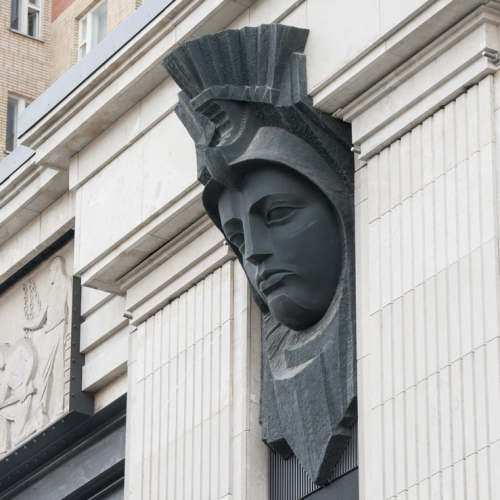 It is located in a historic building which was known as an eminent bridal salon during Soviet times. 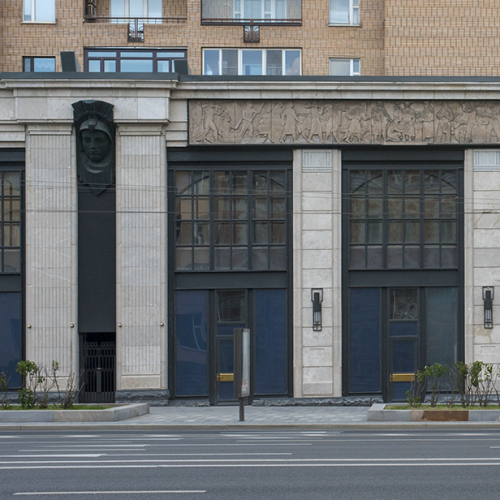 Alexander Udodov acquired the building in December 2011. 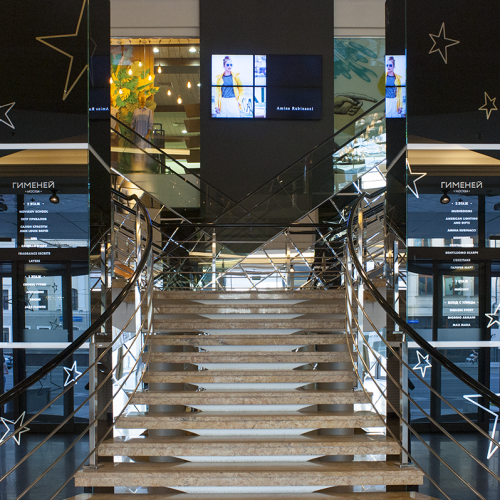 The renovation was extensive: from a complete overhaul of the façade of the building to total redevelopment of how the stores and restaurants are presented. 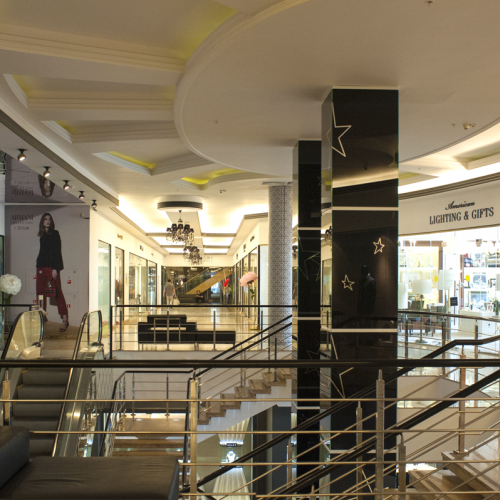 The stores cater to the middle and high income groups. 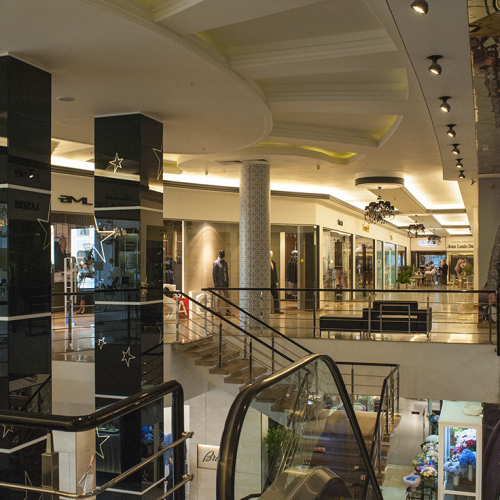 With a floor area of 14,000sqm, of which 8,500sqm is leased, the Himeney has regular customer audience. 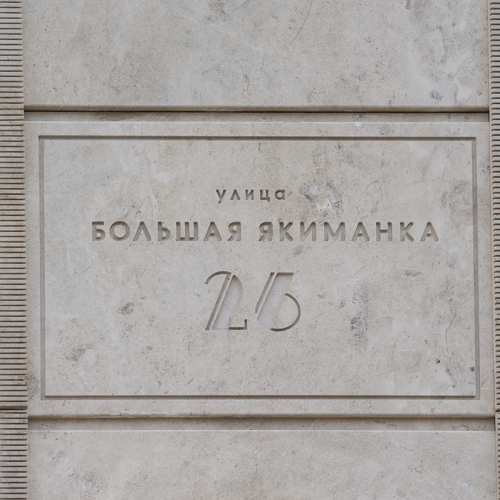 The Yakimanka, 26 building was acquired by Alexander Udodov in January 2015. 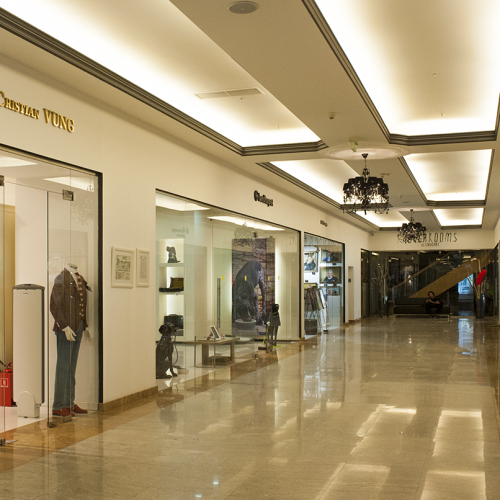 It is a luxurious shopping center that combines popular fashion houses with a range of classical design boutiques. 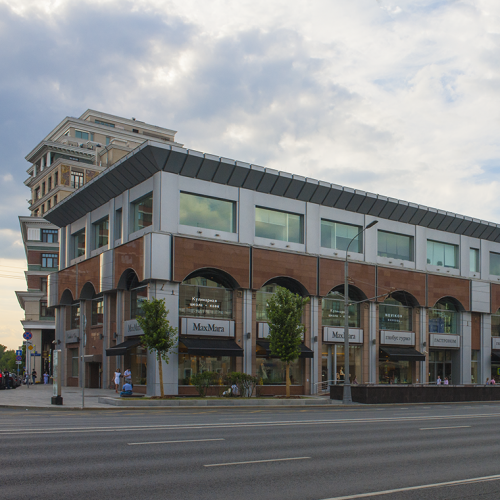 The center also offers premium services and options for relaxation. 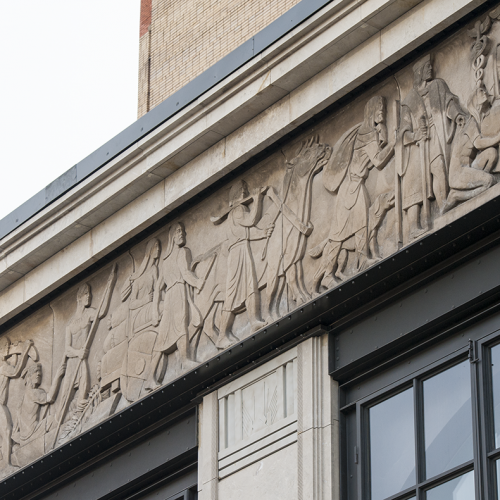 After large scale refurbishment the building was completely overhauled into being Art Deco style – giving it an atmosphere of comfort, harmony and tradition. 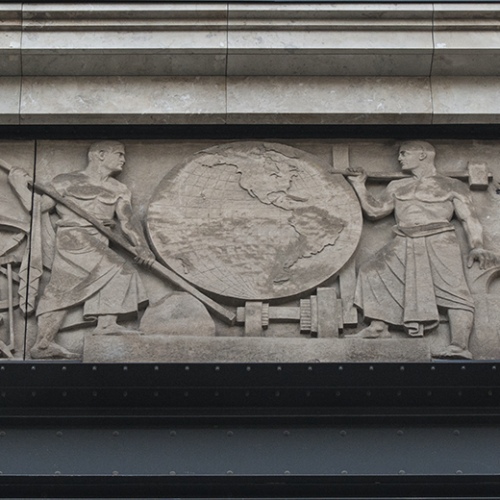 The aesthetic uniqueness of the façade of Yakimanka, 26 is emphasized with the look and feel of an antique frieze of a public center in Philadelphia, Pennsylvania in the USA. 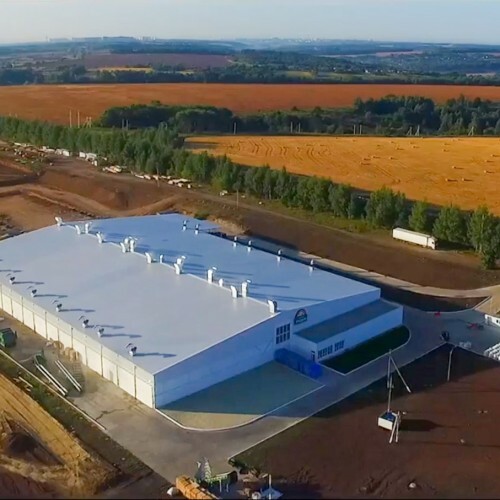 The total trade area of the center is nearly 7,000sqm.The opening is scheduled for fall 2018. 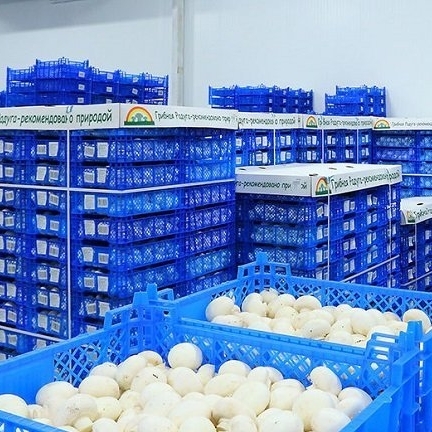 In 2017 Udodov opened Mushroom Rainbow, a greenhouse in the Kursk region producing around 4,000 tons of cultivated champignon mushrooms per annum. 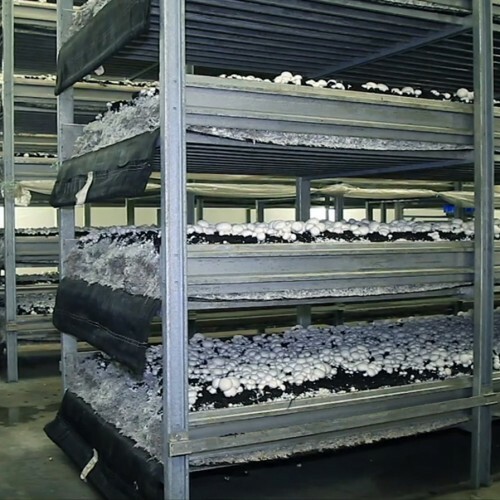 With the innovative technology solution compost production and mushrooms cultivation are in the same complex. 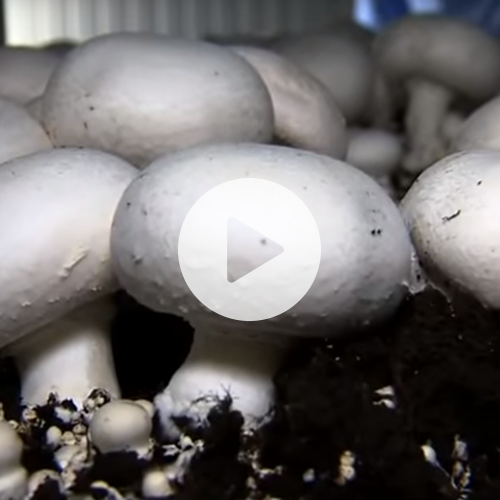 The greenhouse operates using its own compost entirely. 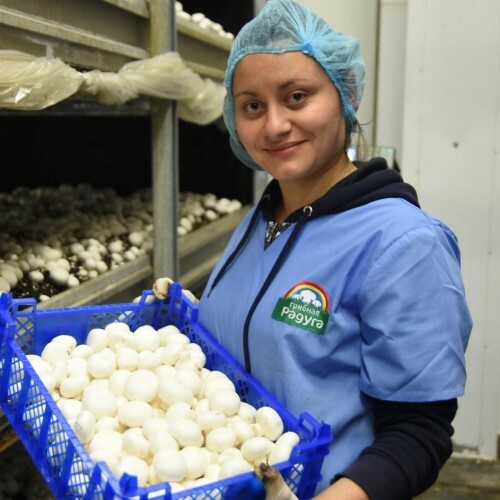 In May 2018 Mushroom Rainbow launched the second phase of the greenhouse production, increasing its capacity to 8,000 tons per year. 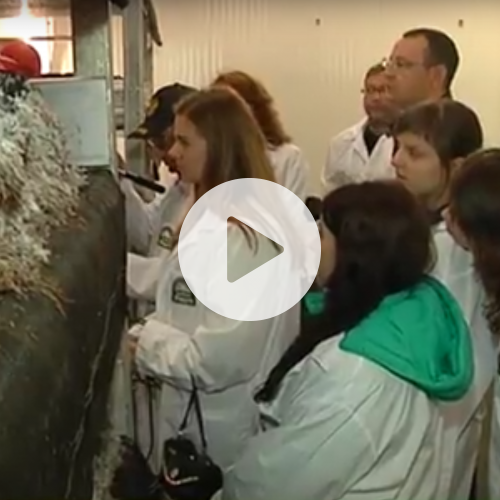 This resulted in Mushroom Rainbow becoming the largest mushroom producer in Russia. 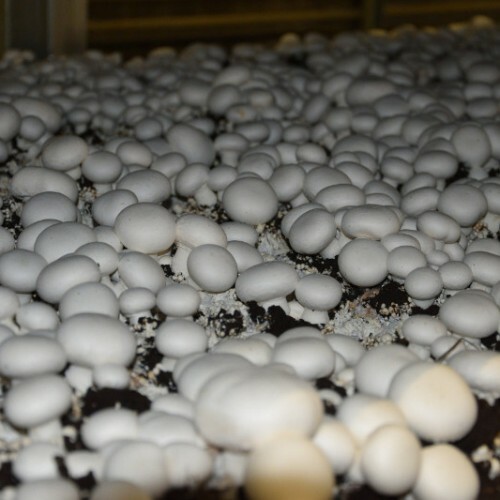 In 2019 it is expected that production will increase to as much as 17,000 tons of champignon mushrooms per annum. 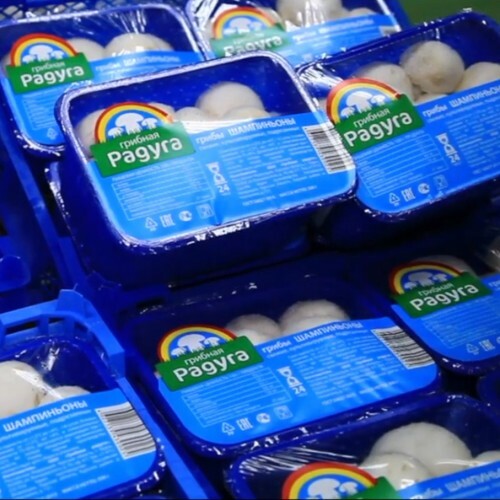 This will increase Mushroom Rainbow’s market share to 20% of the Russian market. 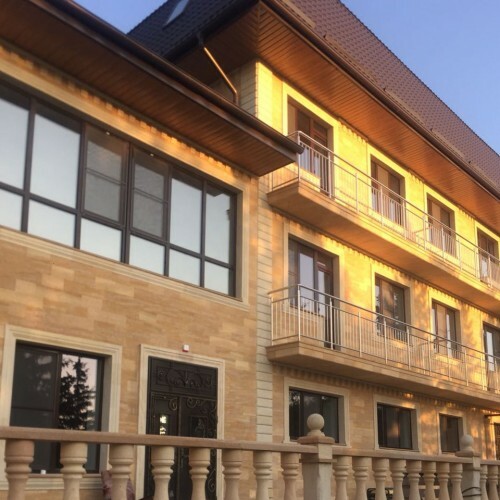 Alexander Udodov invested over US$2 million in a new and modern balneological resort in Krasnodar region. 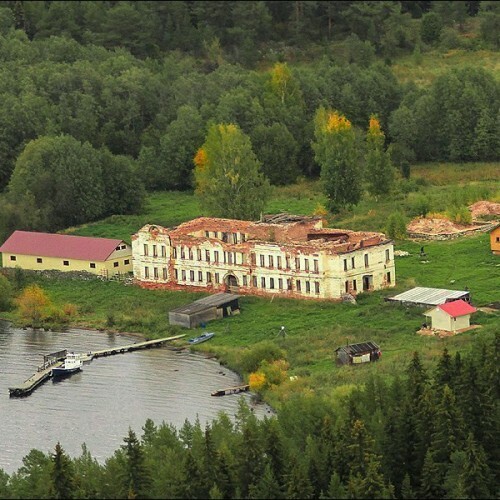 The resort was constructed over the ruins of a Soviet boarding house, on the banks of a river running from a mountain along the Caucasian Ridge. 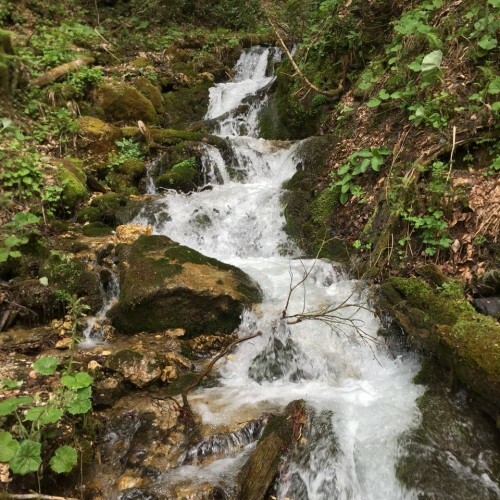 It is widely known that the waters of this flowing mountain river have healing properties. 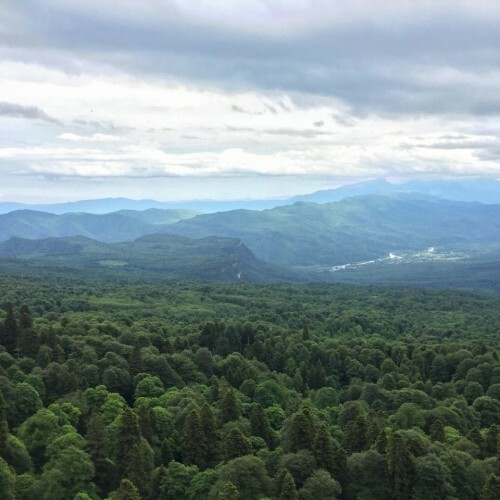 Surrounded by a scenic forest, the resort provides an atmosphere of absolute calm and relaxation. 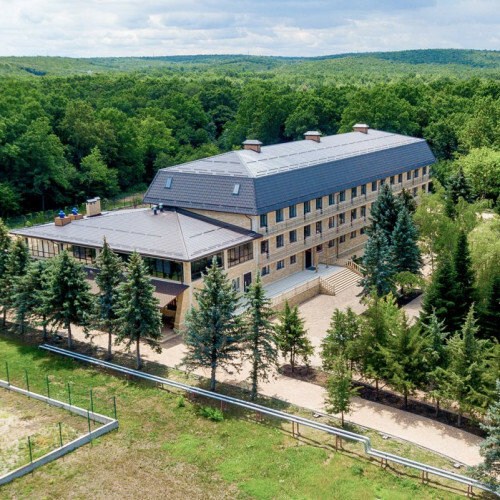 The construction started in 2016, today the building features a well-appointed hotel with a swimming pool, and a complex that offers medical spas, hydrotherapy and other health services. 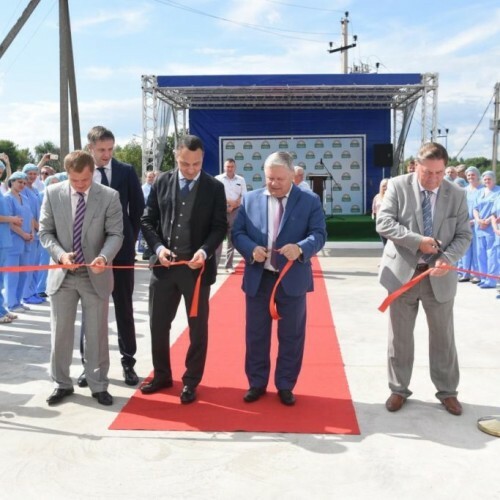 It is anticipated that the balneological resort will eventually attract around 5,000 visitors from Russia and other countries across the globe every year. The opening is scheduled for 2019. 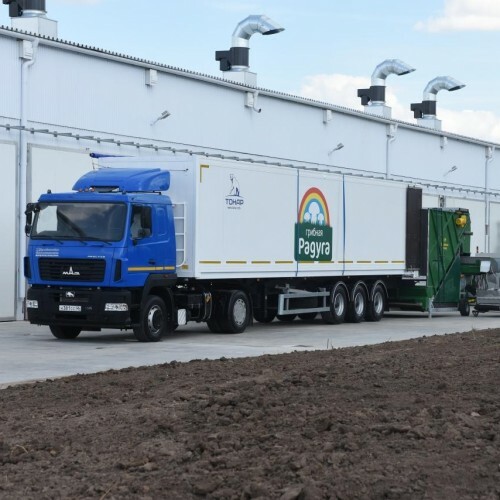 In 2004 Alexander Udodov became the majority shareholder of VG Cargo GmbH - a leading global logistics company based in Germany. 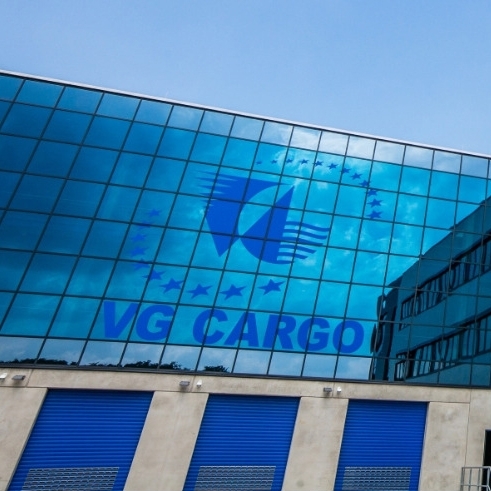 Known as one of the top European air cargo handling firm, VG Cargo specializes in High Value Freight. 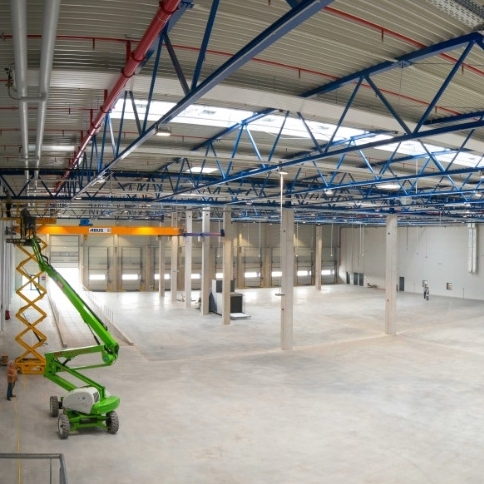 The company is operational in two of the main Frankfurt airports, Frankfurt-on-Main and Frankfurt-Hahn, where it dominates the market. 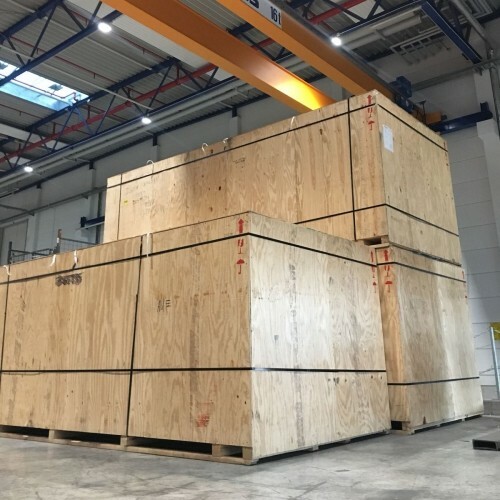 Because the airports operate 24 hours a day, seven days a week, VG Cargo GmbH is able to handle cargo a lot faster, giving it a noteworthy competitive advantage over other companies in the industry. 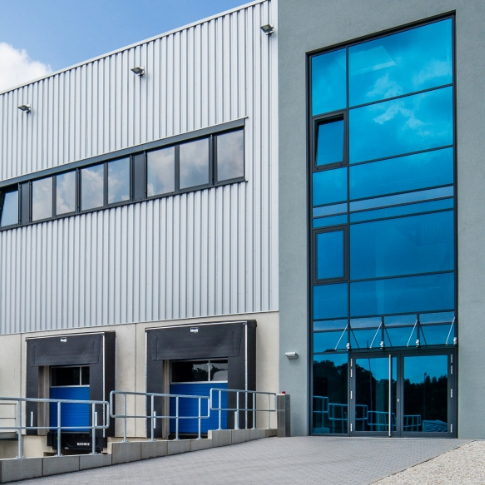 VG Cargo GmbH’s clients include some of the largest air cargo carriers and logistics companies like DHL, Senator International Logistics, Nippon Cargo Airlines and Etihad. Alexander Udodov is an entrepreneur and property developer, the founder of Aforra Group and sits on the board of the Eurasian Pipeline Consortium. Alexander Udodov was born in Kizilyurt, Republic of Dagestan on June 10, 1969. 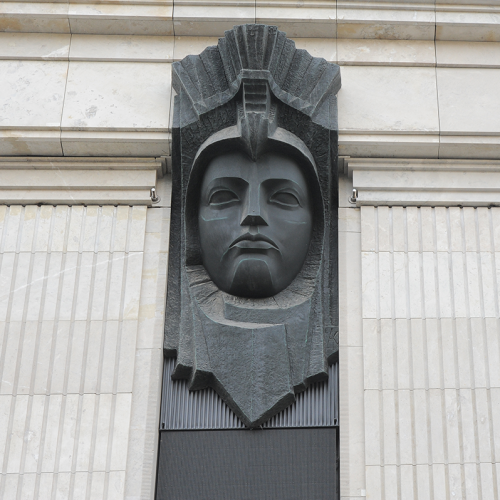 In 2001, Alexander graduated from Kiev University of Law with a degree in Law. 2010 - 2014 - Vice-President of Itera Group responsible for managing non-profit assets and strategic real estate investment projects. Since 2015 - Member of the Board of Eurasian Pipeline Consortium. 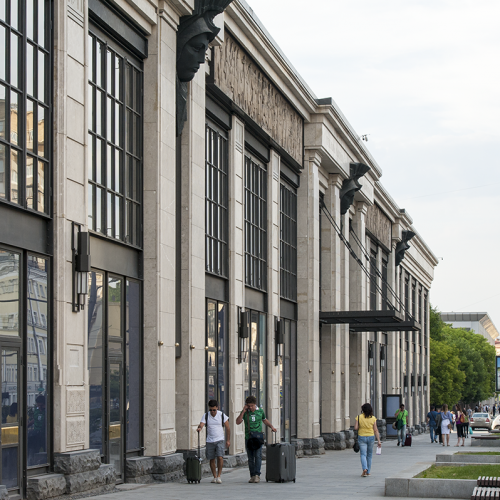 Alexander Udodov investment portfolio encompasses several commercial properties and balneological resort. 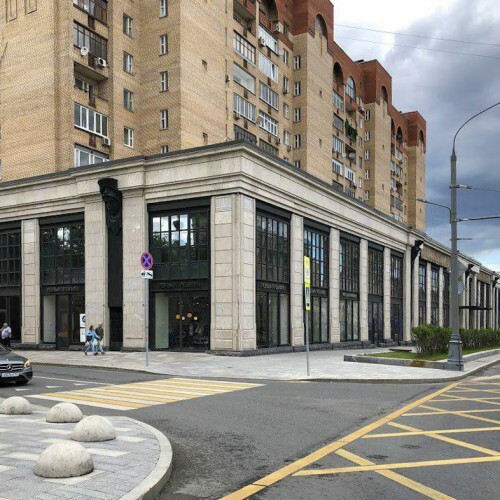 The commercial properties include two premium shopping centers: Yakimanka, 26 and Himeney in the historic centre of Moscow, and three shopping malls in Moscow and throughout Russia. In 2015 Alexander launched Aforra Group that offers the full range of real estate services. 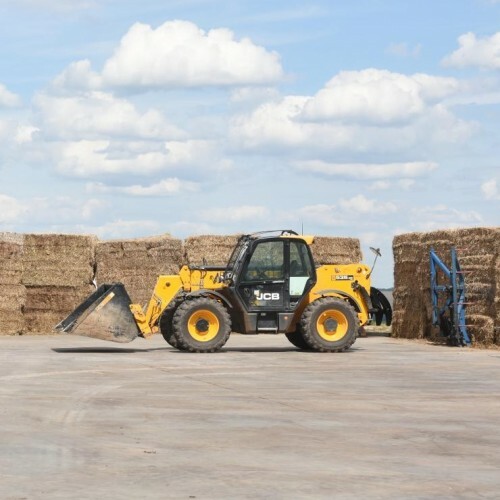 Besides his vested interests in the property sector, Alexander is also involved with the agricultural industry. 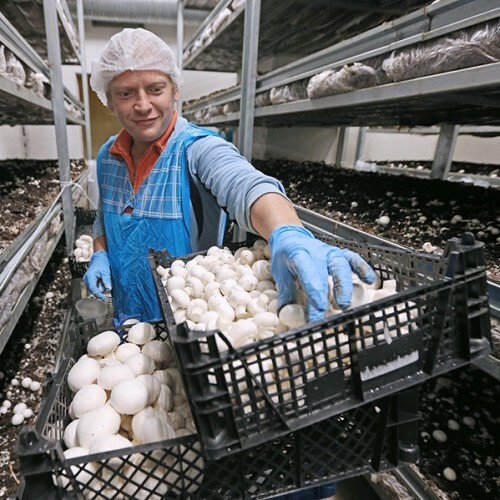 In 2017 he started Mushroom Rainbow, a greenhouse with the aim of cultivating mushrooms locally on a large scale. 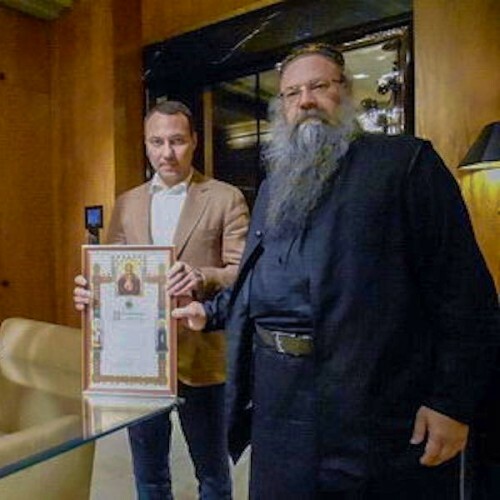 As part of his drive to contribute culturally and socially, Alexander started a restoration project of an ancient monastery which was destroyed in Soviet times. Located on Parliy Island, the Kornilie-Paleostrovsky monastery dated 14th century is being restored on a continuous basis. 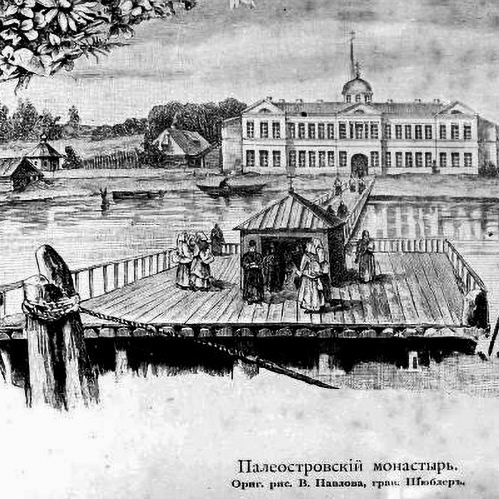 Alexander Udodov donated towards the reconstruction of the complex of Kornilie-Paleostrovsky monastery on Paliy island founded in the 14th century. After being destroyed during the Soviet era, the building lay in ruins until 2005 until four monks started the restoration process. 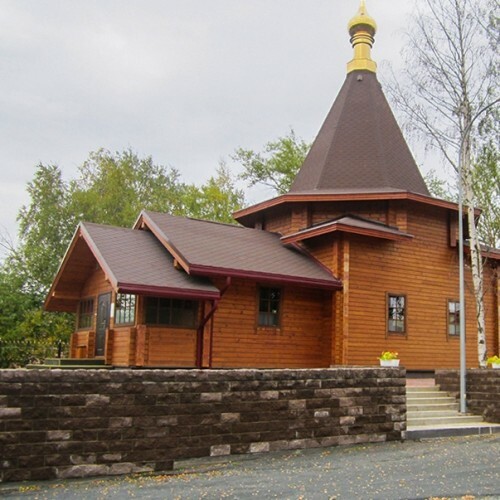 By 2018 the project achieved the construction and operation of the Znamensky temple, workshops and other outbuildings. You can contact Alexander Udodov by filling out this form. *in accordance with the Federal Law of July 27, 2006 No. 152-ФЗ "On Personal Data"